How does Direct Response TV work? Home > Video Production > Direct Response TV > How does Direct Response TV work? 20 Aug How does Direct Response TV work? Direct Response TV (DRTV) is a system of TV adverts, specifically designed to involve the audience or listener and cause them to respond. Over the past few decades, DRTV centered marketing has proven to be one of the most cost effective, measurable and powerful ways to encourage a potential customer to place an order over the phone, via SMS or online. It even goes so far as to entice customers to walk into physical stores to see, touch and buy the products directly. DRTV works by including a response mechanism in a TV advert. This can be in form of a free phone number, a website URL, SMS code number, mobile QR code or a push to order button on the TV or Sky remote. Using any of the above mentioned systems will generate an immediate response, which allows the viewer to either request more information about the product advertised, or place an actual order. DRTV adverts usually vary in length; for instance, the short form advert can be between 15 seconds and two minutes, while the long form can last up to 30 minutes. DRTV has been in use ever since televisions became popular and goes beyond the ‘yell and sell’ TV ads that tend to be prevalent. Direct Response TV creates a direct connection with the viewer and encourages them to respond to the featured ad via any of the means presented. This form of advertising is not given enough credit by many marketers and is even assumed to be old fashioned by others. However, there are a host of reasons why DRTV is ideal for businesses and has the capacity to produce impressive results. The following points are what makes DRTV unique, and how it can work for your business. 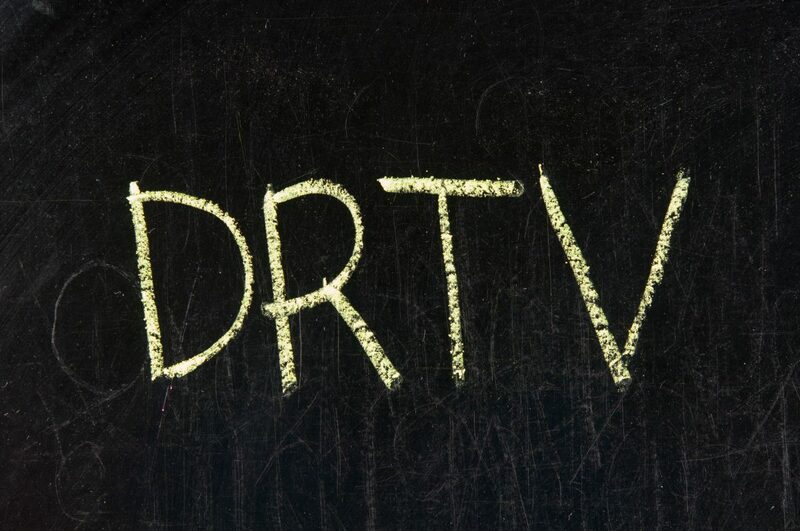 By definition, DRTV itself is a ‘Call to Action’. A DRTV ad is clearly meant to evoke a direct response from the viewer. This is certainly possible, as the ad features a clearly defined ‘Call to Action’. The viewer knows what they’re looking at and is given clear instructions on how to connect with the product. This is as clear as any ‘Call to Action’ can be, which is what makes DRTV a brilliant lead generator. It has the capacity to bring in thousands of potential customers so that you – the product manufacturer – can close the sale or increase the number of potential customers in your database. DRTV ads are directly related to sales; this makes it easy to track the effectiveness of an advertising campaign. Every DRTV campaign has a unique response system, such as a phone number, URL or app QR code that allows you to track the response to the ad. This unique response system can be configured in such a way that it tests the response of different locations, markets or demography. Information gleaned from these analytics can be used to prepare better ad campaigns that will achieve optimum results. Additionally, unlike regular TV advertising spots, the response system of DRTV allows the marketer to know the exact number of responses that require more information and the amount of responses that serve as direct sales. The measurable nature of this system makes it easy to carry out improvements on the campaign or redirect campaign goals. Even though DRTV is broadcast in a variety of media forms, it also has the ability to be targeted at a specific group of people. Each TV channel appeals to a particular demographic group; each of these groups have products and services that would appeal to them also. DRTV works by allowing marketers to target a particular group of people through the selected TV channels that appeal to them. So, if a particular product is meant for the ‘young and trendy’ market, a DRTV marketer can make sure the message is conveyed to the right audience by making use of a channel that appeals to that audience. Even though DRTV is more of a sales centred form of marketing, it can also be used for an integrated approach in marketing. This means that rather than focusing on closing sales only, a short form ad can be designed to create brand awareness. For example, spots that run between 30 seconds and two minutes can introduce a brand to the viewers, with a response system that focuses only on providing more information. The audience can respond via the social media handle or website URL, with the intention of retrieving more information about the product or brand. This will particularly appeal to the more tech savvy market and will lay the ground work for future sales. Video ProductionDirect Response TVHow does Direct Response TV work?